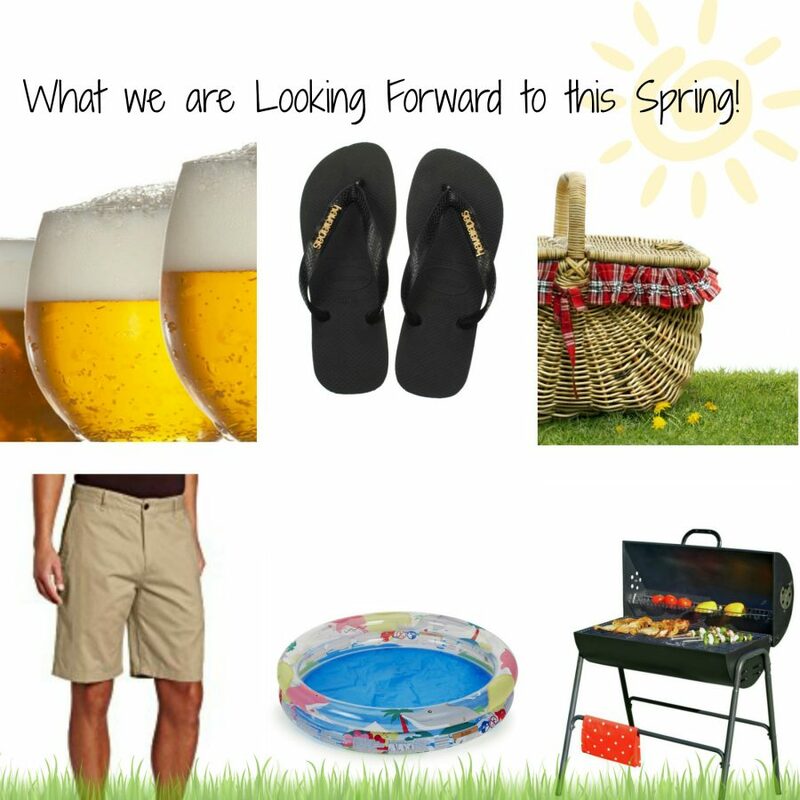 What the Bumpers Love about Spring! I don’t know about you, but other than Christmas this is one of my favourite times of the year. Suddenly it goes from dark, foggy, rainy nights to sunny, warm, bright days. Who doesn’t enjoy that? Not only is it bright and sunny when I wake up in the morning, it is also still light when I leave the office in the evening which is a dream. (If you don’t have a long walk in the morning/evening you wouldn’t get this!) For my post this week, me and the bump team are going to give you a sneak peek into our favourite things about the clocks changing and the start of summer! i.e. Spring. I love this time of the year, because I can finally start putting away my thick woolly winter jumpers and big puffer coats. Which I failed to mention are ridiculously unflattering (yes it’s the jumpers, not the Easter eggs!) It’s also light for most of the day which is a huge bonus and always puts me in a better mood. I can’t believe how quickly this year has gone! I love spring, it’s such a lovely time of the year, especially now my little Tobes is old enough to enjoy the weather. We can’t wait to get the paddling pool out and have lots of fun splashing around in the garden. Another favourite thing to do at this time of year is long dog walks, we love bringing a picnic and stopping halfway to enjoy the scenery. Eeeek I am really looking forward to this. As soon as the tiniest bit of sun comes out, which is usually this time of year, I have a BBQ, not just once a week but every night (I mean who doesn’t love a chicken kebab?). Another one of my favourite things about this time of year is cold beers in a beer garden, I wait all year for this, there is nothing, and I mean nothing better than this. A beer is not the same in the rain! I am not sure if I am the only one, but I find as soon as the sun comes out it is acceptable to eat lots and lots of ice cream, I mean it’s not like I have it all year round! Another one of my absolute favourite things about the weather changing, would have to be warm feet, at this point in the year, I get so tired of my feet shivering and thick socks that I cannot wait to get my pretty summer sandals out. I am a flip flop girl through and through, as soon as I see the slightest break in the clouds, I get my trusted flip flips out. I also love hanging my washing outside, even though with the English summer it often ends up with me running frantically into the garden to stop the washing getting dirty again from the rain. I am excited for one thing and one thing only, no its not walks or BBQ’s even though I do enjoy those things. This Spring I am looking forward to my SHORTS, the dreaded winter has passed and I can now finally take my favourite ‘fashion accessory’ out of summer storage. I don’t know if any of you are serious short lovers like me, but if you are you’ll understand!